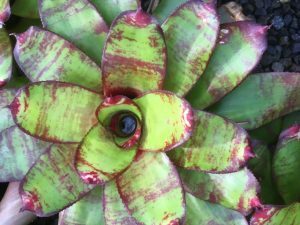 Sunshine Coast Bromeliad Society Inc. 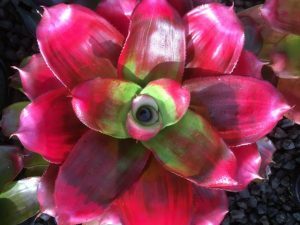 The Sunshine Coast Bromeliad Society, in south eastern Queensland Australia, encourages and educates hobbyists in the cultivation and propagation of Bromeliads. We hold monthly general meetings, field days and bus trips, where Members and Visitors can view other growers’ collections. 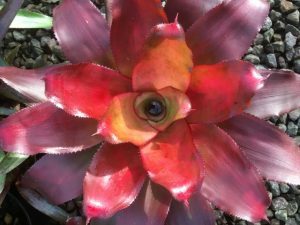 To promote good fellowship among all people interested in the culture of Bromeliads and in horticulture generally. 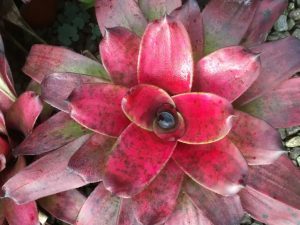 To further the knowledge and advancement of all that pertains to Bromeliads, including their natural history, conservation, cultivation and hybridisation. To disseminate information about Bromeliads and carry out educational and research activities into all aspects of Bromeliaceae.